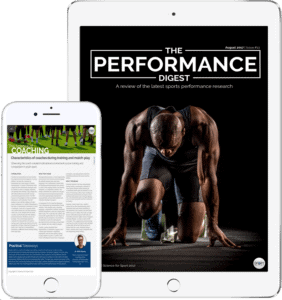 When becoming an exclusive paying member for the Science for Sport Research Alerts feature, the customer acknowledges that they are gaining full access to the most recent edition, including all previous versions. As these products are digital downloadable files in which a member gains full access too upon paid registration, we operate a strict no refund policy to protect us and our product from exploitation. We’re sorry if this causes any inconvenience, thank you.